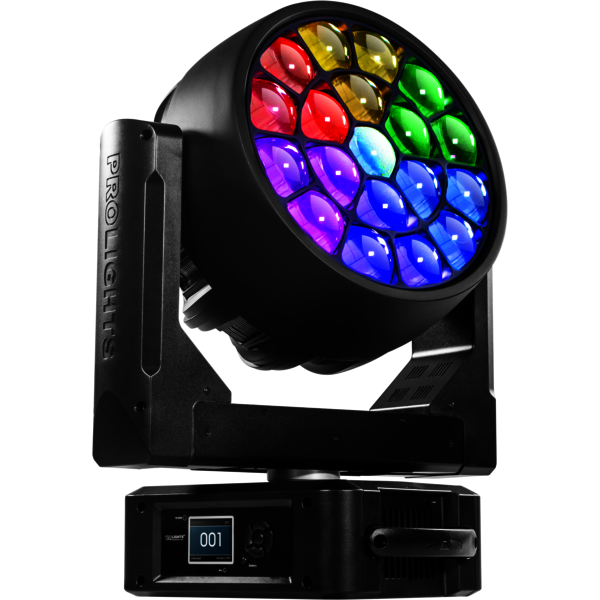 The PROLIGHTS DIAMOND LED Moving Wash Light Range feature a bright wash with excellent colour range, extensive zoom and pixel control for a huge range of effects. 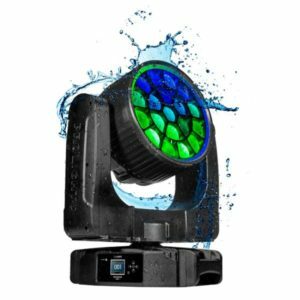 The PROLIGHTS STARK LED Moving Wash Light Range feature a powerful wash with excellent colour range, extensive zoom and pixel control for a huge range of effects. 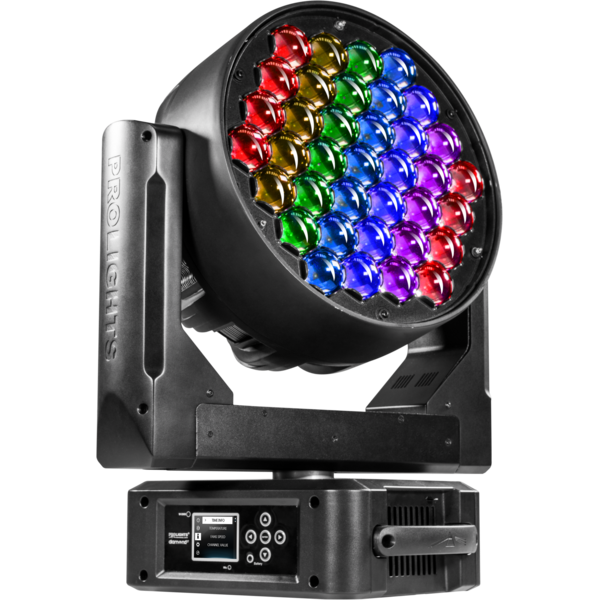 The PROLIGHTS PANORAMAIPWBX is a stunning IP65 high output, LED wash luminaire, with pixel ring effects, designed to bring the workhorse LED wash light to outdoor events. 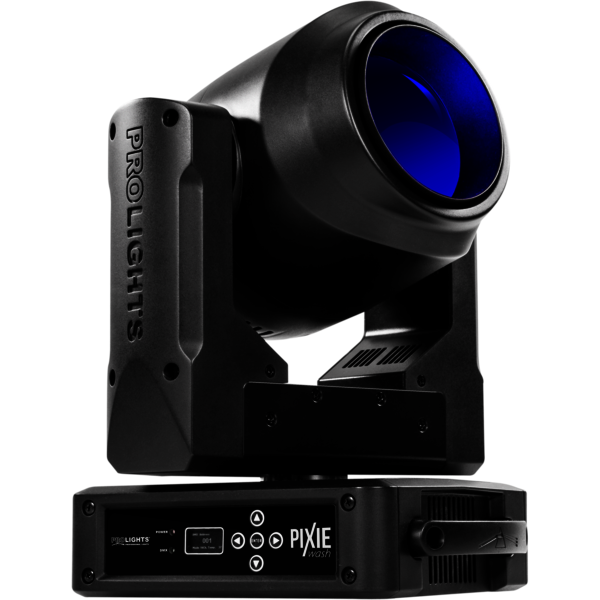 The PROLIGHTS PIXIEWASH LED Moving Wash Light is a compact, zoomable LED wash, featuring near silent operation and a 60W single source RGBW LED.